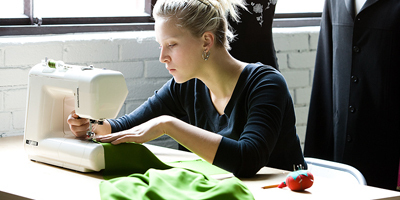 At Hi Tech Organic Cleaners we are professional tailors and we specialise in all kinds of clothing alterations. We have a wealth of knowledge and the experience to give you outstanding results every time. We are a family owned business which prides itself on quality and service as we honor our heritage as much as our customers! Our team have the skill and expertise to fulfil your requirements in time and professionally. 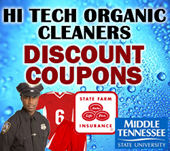 Whether it's shortening, lengthening, tightening or loosening, leave it to the experts at Hi Tech Organic Cleaners.